The dark cold days of Winter are here, so naturally many people have started to plan their vacations. Renting a car for your holiday may be one of the decisions you need to make. Here are some great tips to save money on car rentals. Renting a car enables you to see all the tourist attractions without having to rely on the public transportation system. Fortunately, the costs associated with your car rental can be reduced if you use at least a few of the ideas listed below. If you rent a car on a regular basis, you know that many times you will be asked to pay several additional fees. The good news is that you can avoid paying for the extras, thus cutting down the car rental bill significantly. Before you arrange for the car rental, be sure to check with your personal car insurance provider – you may already have coverage for driving a rented car. Also check with your credit cards – there is a good chance you already are covered. Or have partial coverage. So, always check beforehand. These two tips alone can save money on car rentals – it can save you hundreds of dollars! What about the gas cost? Some companies will ask you to pay for the fuel in case that you bring the car back without filling its tank. Make sure to read the car rental contract carefully. The car rental agency will charge a much higher price for the gas when compared with what you would have to pay at the gas station. Always be sure to fill the tank yourself just before returning the rental car. The same thing goes for the costs that are associated to extra mileage. Often rental companies will charge you less if you are going to just drive locally. If you plan to drive long distances, make sure that you have chosen a car rental package that allows unlimited mileage. And if you are on vacation, you should think ahead about whether you plan to stay in your resort. Or, are you planning to spend several days driving around to see all the sights and attractions? Many car rental companies have a loyalty program. If you rent a car regularly, you should always enroll in loyalty programs. Once enrolled in the loyalty program, you may find that you get many coupons that can be used whenever you intend to book a vehicle. Then use those coupons to help you save money on car rentals on your next trip. You may even be offered a free rental this way! Be sure to pay for your rental car in advance whenever it is possible. Most car rental agency will offer you a discount in case that you do that. BUT, it is good to keep in mind that all the big car rental companies run special promotions on a regular basis. A promotion could be offering special discounts to their clients. This means that you should check their websites quite often, looking for the available discounts and seeing if you qualify for any of them, before signing the car rental contract. Spend some time checking on their websites to find out different prices – doing a bit of research should mean you can almost always get a lower price. If you rent the needed car right from the airport, expect to pay a bigger price. The rental company is taking advantage of the location. You get off a plane, gather your luggage and go to the rental car kiosk. But, to save money, give this a try. Spend a minute online and look into whether that company has another office elsewhere in town. Find out if the cost is cheaper for you if you pick up the vehicle there. Try and use public transportation or the airport shuttle to get to the city. Then, find the car rental agency and grab your car; it may cost you a lot less. Due to the number of rent a car agencies present on the market, the offers are numerous and the prices may vary a lot. Take the time to do the research, in order to get a complete and accurate idea of what you want and what they are offering. Use several car rental comparison websites, and then verify those prices by going to the providers’ websites. Do you Really need to rent that Sports Car? Awesome, yes. Fun, yes! But, keep in mind that the final price you will be asked to pay will depend on the car model that you intend to rent. A Mustang convertible is going to be more expensive. Also, if you plan to rent a newer, elegant, large car, expect to pay more money. On the other hand, if you can be satisfied with a compact sized car, the rental price will be substantially reduced. So take into account WHAT you really need. How Long do you Need the Rental Car? The number of renting days is also a factor that contributes to the price. The longer the rental period, the smaller the price per renting day is. Are you planning to take a six day holiday? You might pay less by renting a car for an entire week. If you pay for those six days on a day-by-day basis, it may cost you quite a bit more. So now you have these tips to save money on car rentals, you can get the best car rental package out there. Spend an hour doing some research on all these different ways to save money on car rental. You will find you can save hundreds of dollars! Irina Kirilov, the author of this article, is a blogger for Thrifty Car Rental Bucharest, a vehicle rental agency that offers its services in Bucharest, Romania. 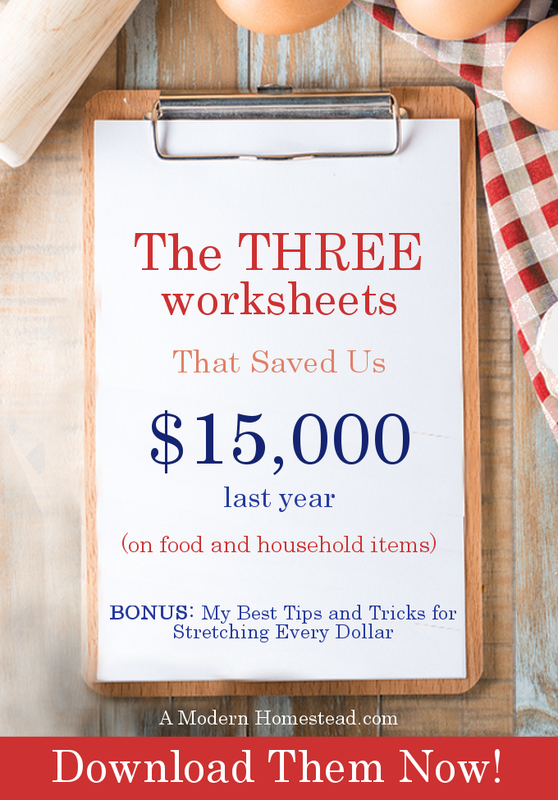 Want more great articles about saving money on More Dollars at Home? Shopping on line for a GPS with Lifetime Map & Traffic upgrades ?